Though the company has virtually no presence in the United States, Huawei is a top 3 smartphone manufacturer in the world. Its subsidiary, Honor, aims to penetrate the Indian market with budget smartphones. Elsewhere, Huawei recently launched the Huawei Mate 10 and Mate 10 Pro in several markets around the world, and rumors have it the device will launch in the United States as well. 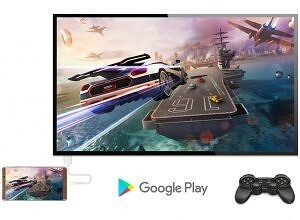 Apart from the AI features powered by the company’s HiSilicon Kirin 970 SoC, one of the company’s most publicized features is Easy Projection. 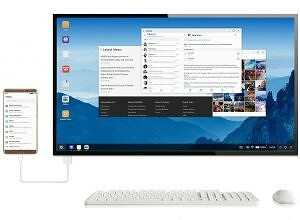 While not as powerful as Samsung DeX, it brings a desktop OS-like experience without needing to purchase an expensive accessory. Huawei is pushing the feature on its flagship devices, though there’s something about Easy Projection that hasn’t really been mentioned in the press yet. Behind Huawei’s Easy Projection feature is a relatively unheard of player—Beijing Chaozhuo Technology, developers of Phoenix OS. Huawei’s Easy Projection Feature. Source: Huawei. Phoenix OS is an Android-based operating system for computers with the x86 chip platform, though they also offer custom ROMs for a few existing ARM devices. It’s not as open as android-x86 (though they’ve opened up their kernel sources after some public pressure), but it’s a simple and easy way to breathe new life into an old device. When Huawei announced its Easy Projection feature, the company made no mention of its apparent collaboration with Beijing Chaozhuo Technology to bring Phoenix OS to the Huawei Mate 10. That’s not too surprising, though, given that the company is seeking to promote its product rather than others. But when I sought to find more information on the feature, both in online marketing material and through Huawei PR, I couldn’t find anything. Digging through the APKs behind the Easy Projection feature (HwPCExplorer and HwPCSystemUI), however, led me to find several references to Phoenix OS. For starters, the Phoenix OS logo is buried in the APKs resource folders. But the most obvious evidence are two direct links which lead directly to the website for Phoenix OS. October 2017 is the same month that the Huawei Mate 10 was launched and Huawei definitely counts as a “first tier phone manufacturer.” Huawei is also listed as one of the company’s partners right below this statement. Thus, we are fairly certain of the connection between the two companies. 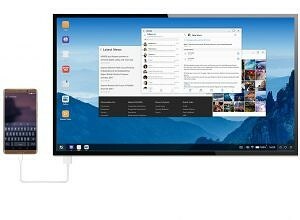 It’s unclear exactly how much Beijing Chaozhuo Technology, developers of Phoenix OS, contributed to Huawei’s Easy Projection feature. It’s clear that there was some kind of collaboration between the two companies, and I think it would be unfair to attribute the majority of the work to either party since it must have required a lot of modifications in EMUI to integrate it so closely. This isn’t the kind of feature that can probably be ported to other devices, and it’s also unlikely we’ll see this on other Huawei or Honor devices running EMUI 8 too unless those devices support USB 3.1 via USB Type-C. The Honor V10 doesn’t, but an upcoming Huawei device, possibly the Huawei P11, most likely will. 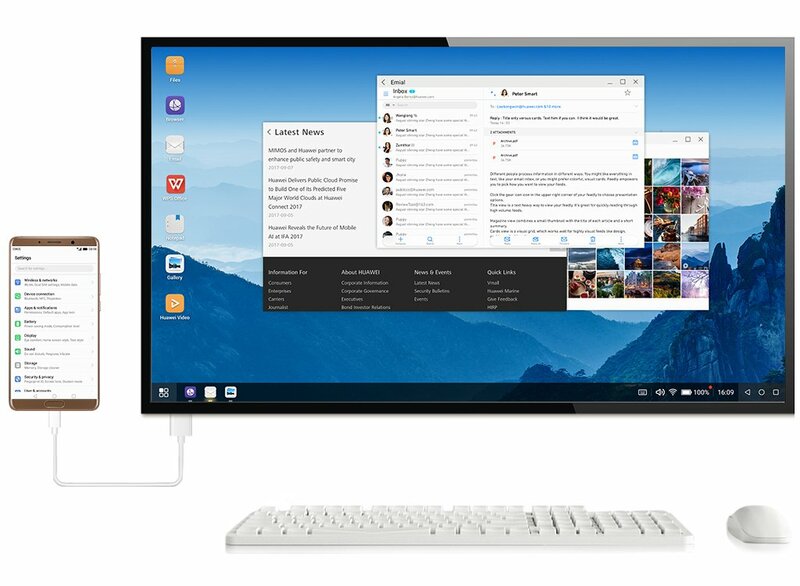 Huawei’s collaboration with the developers of Phoenix OS is interesting, and I am curious how exactly it works. The implementation reminds me of Maru OS which was a promising open source project but seemingly fizzled out due to a lack of interest. 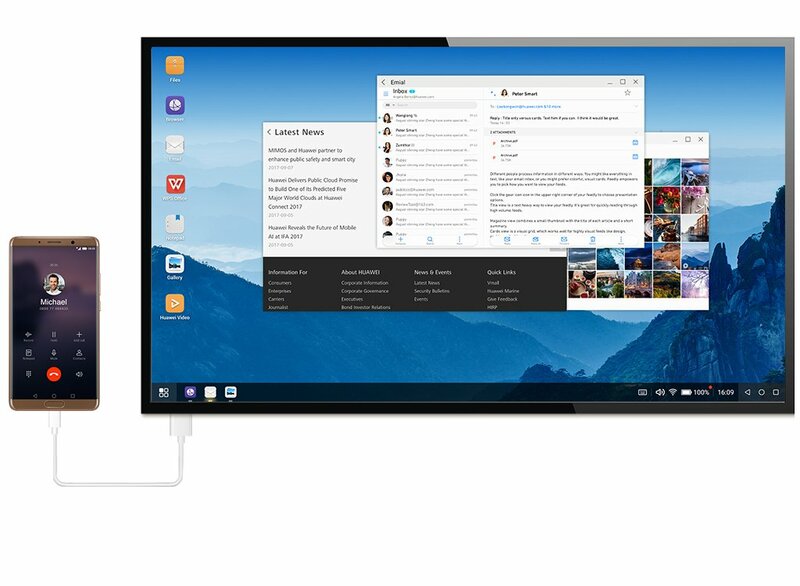 Samsung recently announced that they are bringing support for several GNU/Linux distributions such as Ubuntu 16.04 to DeX, which is step above Huawei’s Easy Projection feature. Still, we’re excited to see how companies are continuing to blur the lines between smartphones and the desktop. Motorola’s short-lived Atrix smartphone was a disappointing first attempt at bridging this gap, but with renewed interest from Huawei and Samsung, the smartphone-desktop experience will hopefully change for the better.